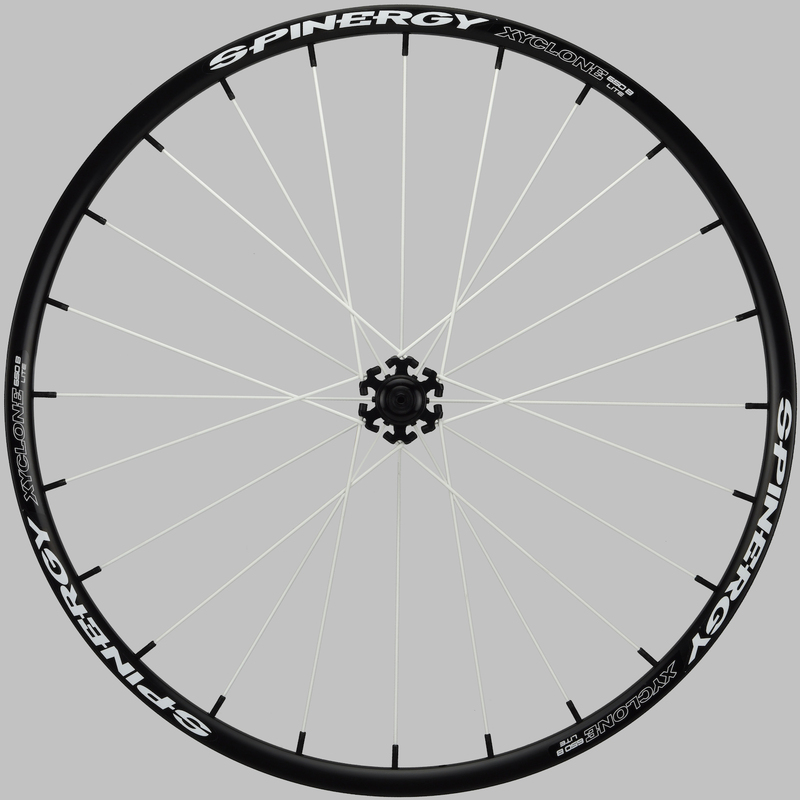 Features 24 spokes configured as 2-cross/radial laced 3mm PBO spokes. 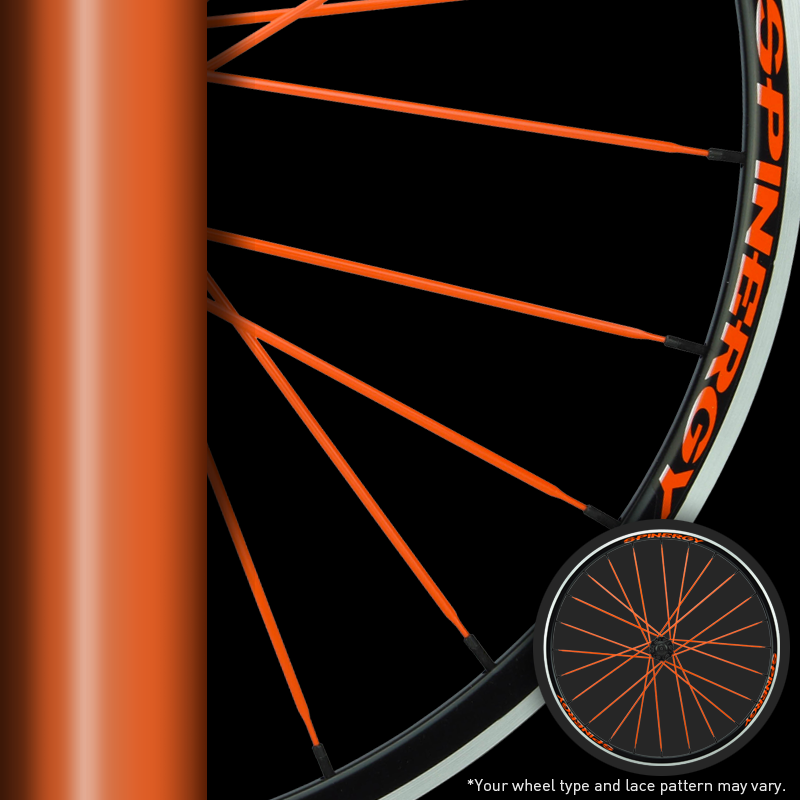 PBO spokes offer up free suspension with a design that deflects harsh hits in the terrain, smoothing out (and letting you focus on) the ride. 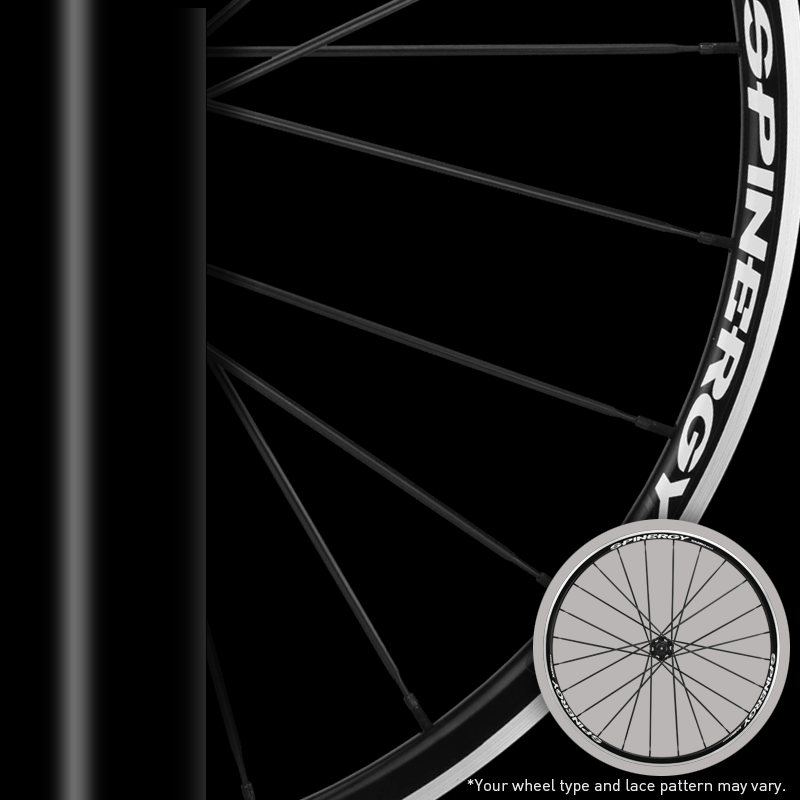 Features Spinergy’s exclusive 15mm//QR convertible hub and Aerospace grade aluminum thru axle with strong straight-pull spoke mounting for superior strength. 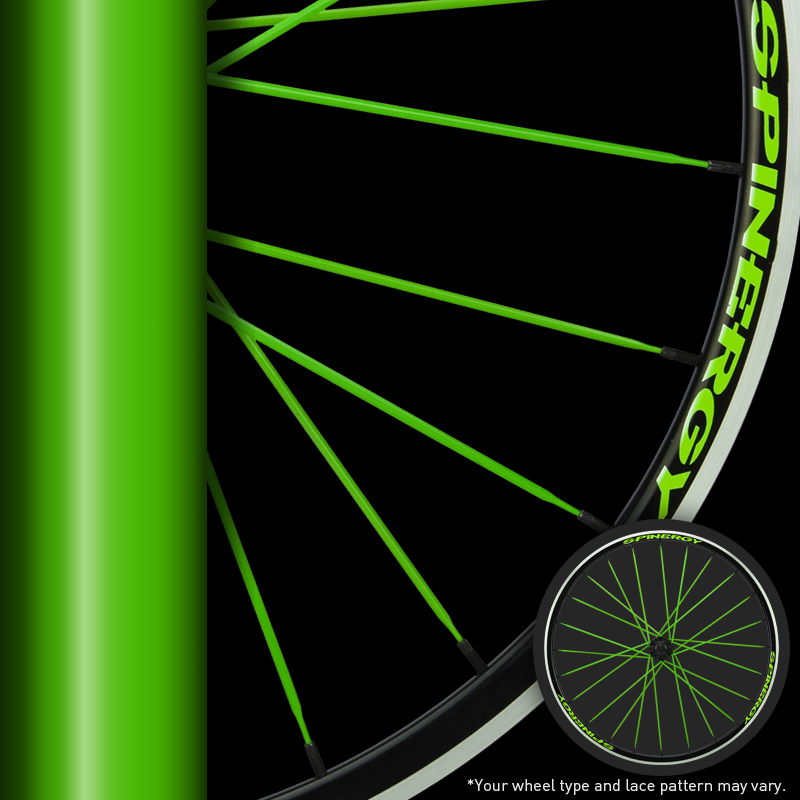 Spinergy’s Xyclone 650B Lite is a lightweight and incredibily fast wheelset that can handle the most extreme conditions while delivering superior performance. 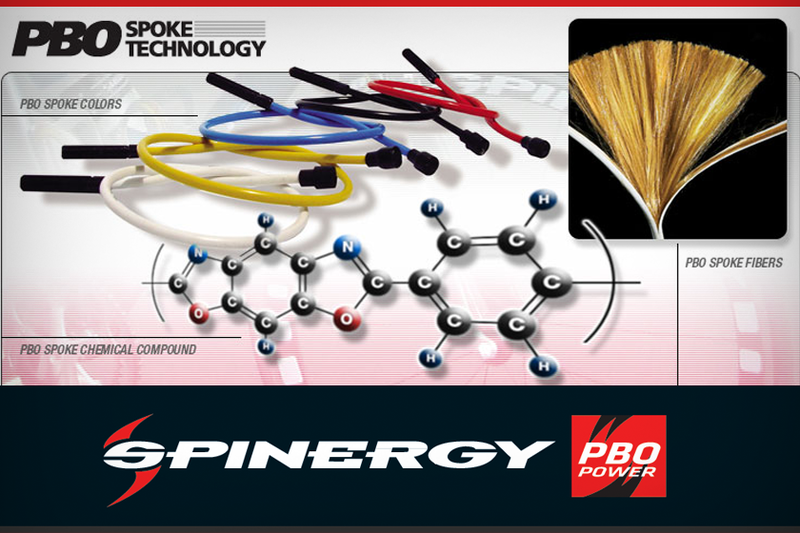 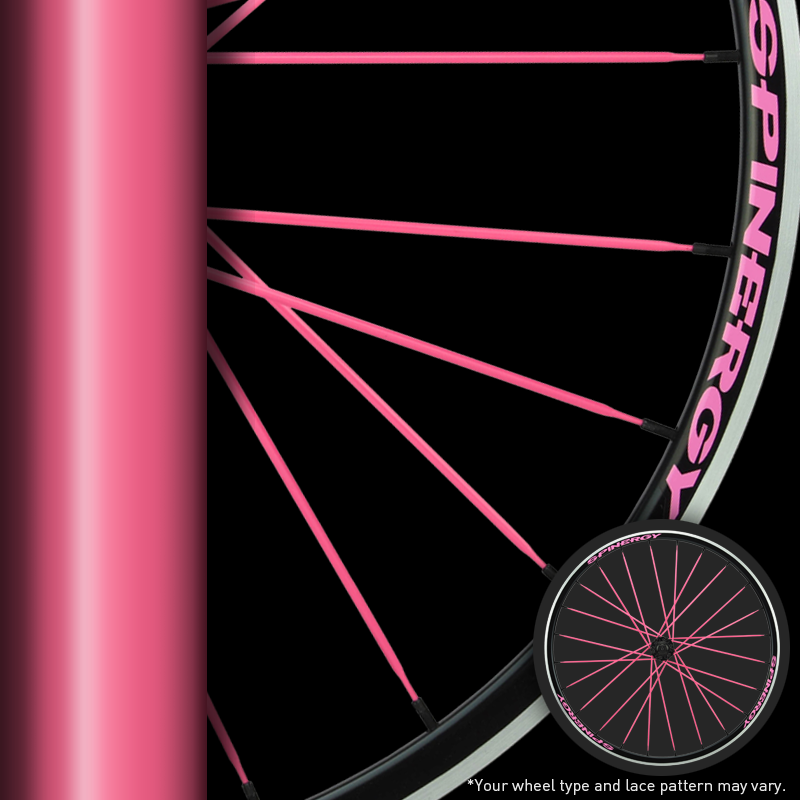 Features advanced 3mm PBO spoke and the latest engineering from Spinergy to rise above the competition. 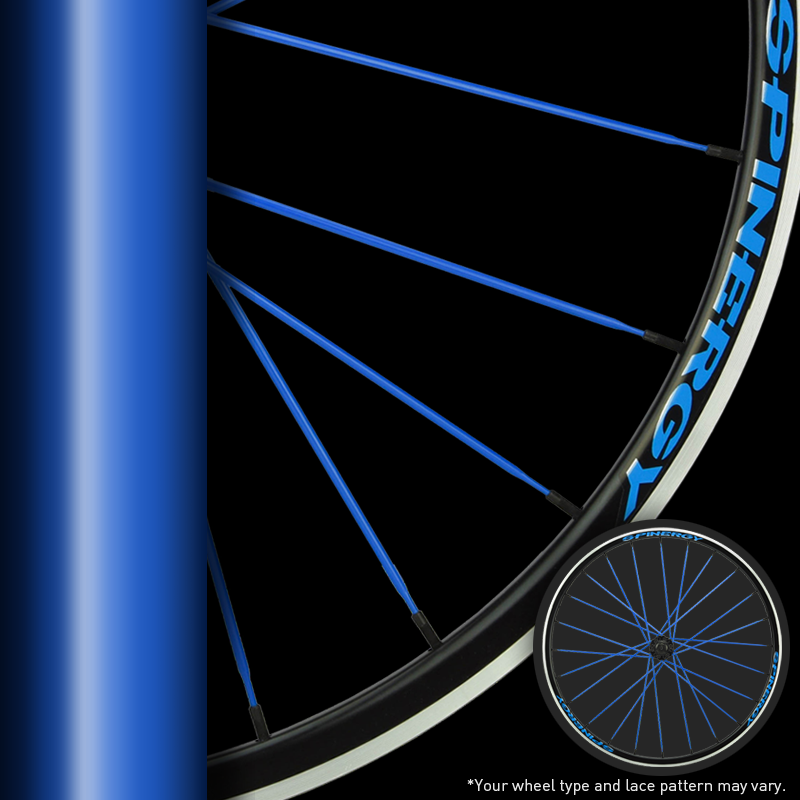 The Xyclone 650B is a high performance, race ready wheel for the latest 650B bike designs. 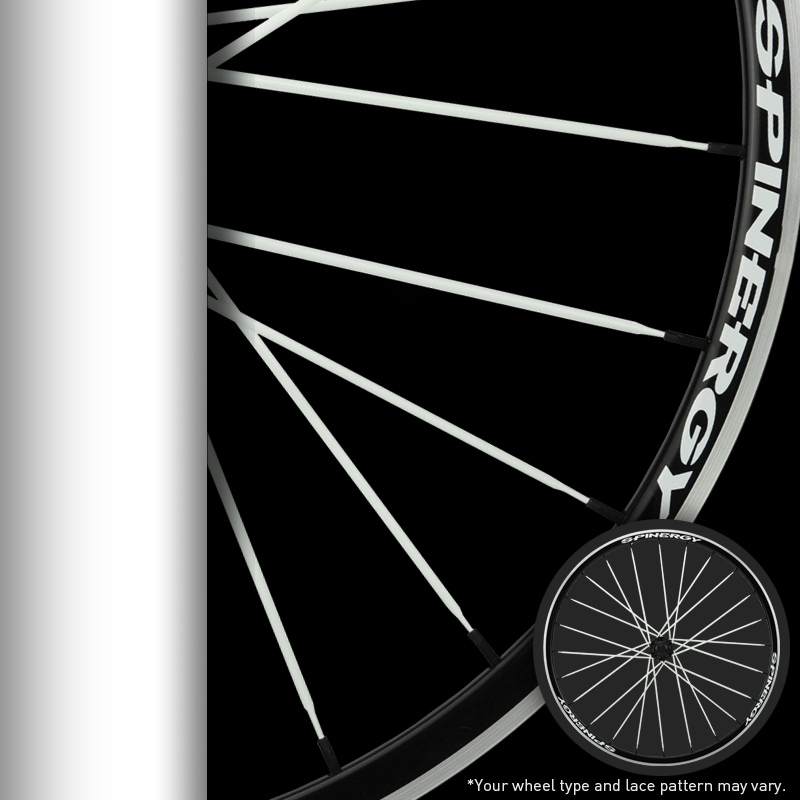 Developed for racers and riders alike looking for a significant advantage over other standard wheel designs. 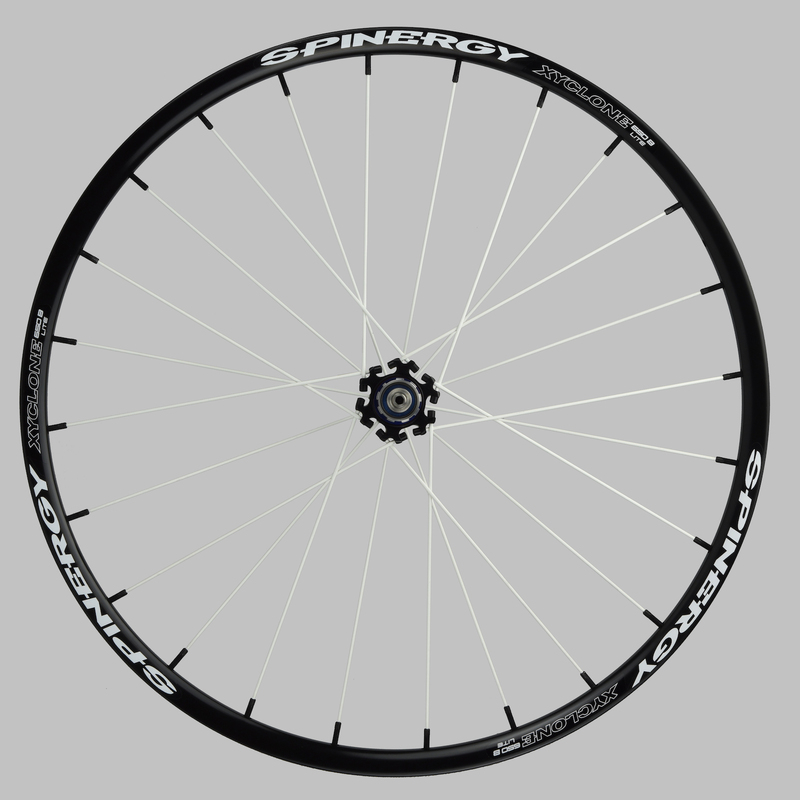 Features Spinergy’s latest ultralight 24mm disc specific rim that offers excellent roll and durability. 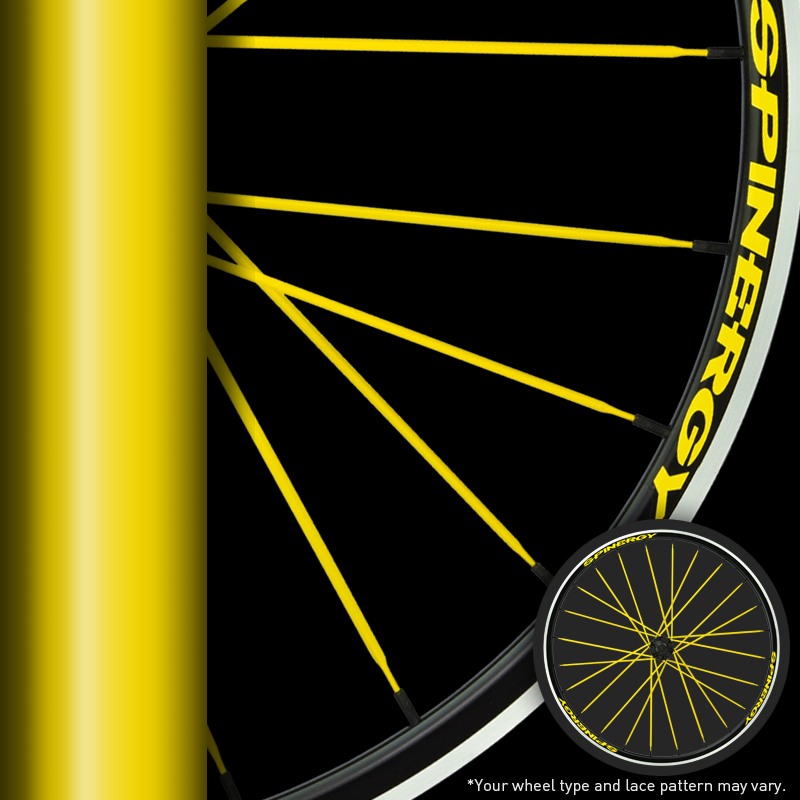 Spinergy wheelsets come standard with black or white spoke colors, and are offered with optional color choices in red, green, orange, yellow, blue and pink. 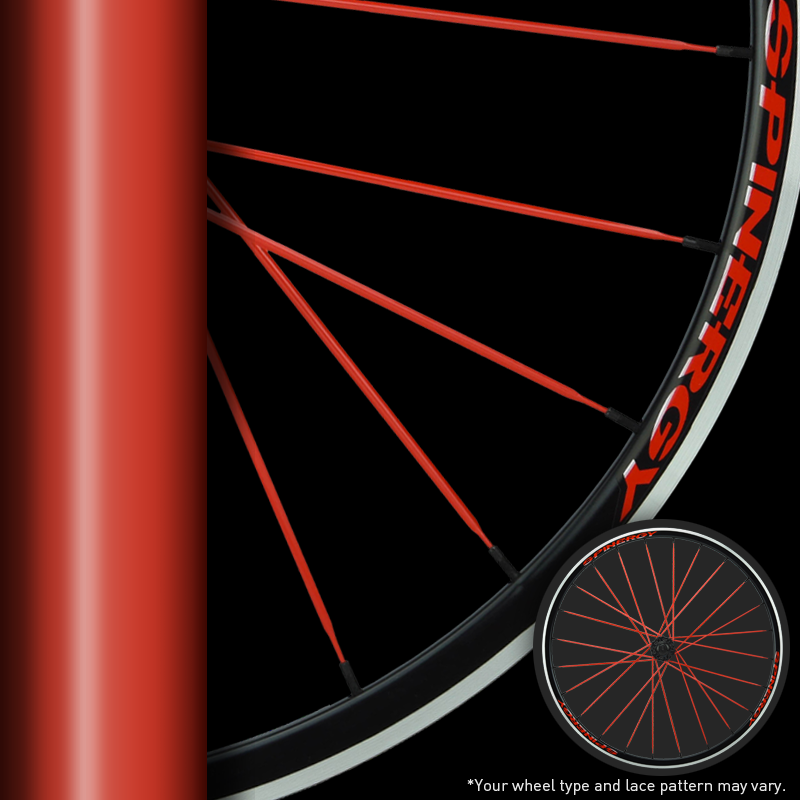 Front comes standard quick release or 15mm thru axle option. 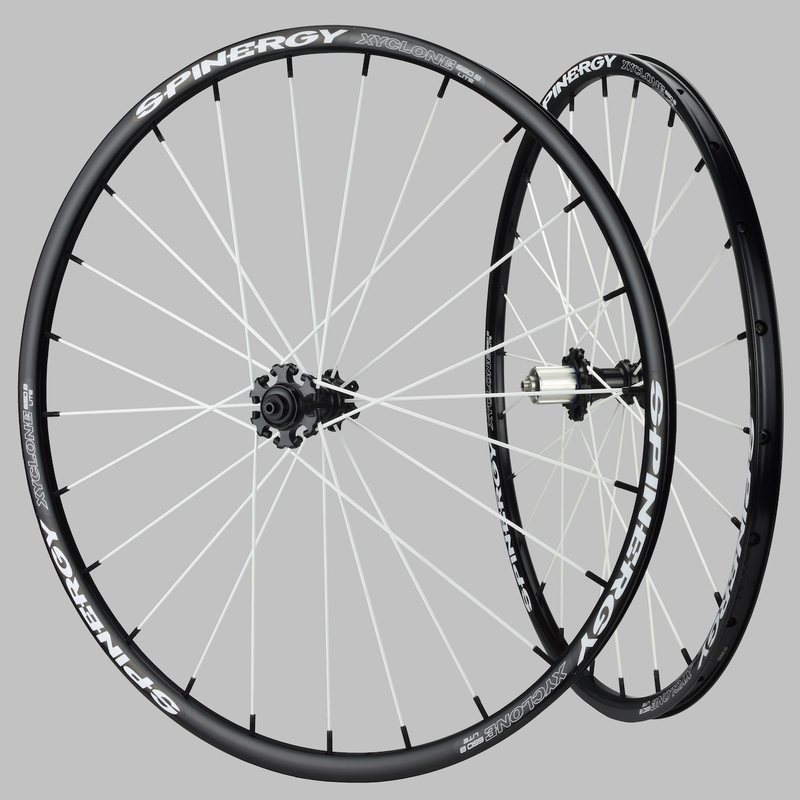 Rear comes standard with 135mm quick release, or thru axle options include 145x12mm / 135x12mm / or 135x10mm.